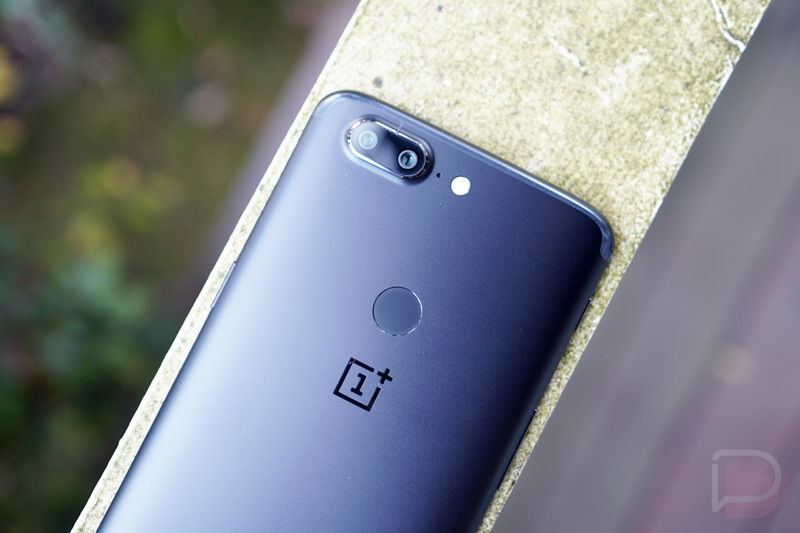 As a last surprise before 2017 ended, OnePlus snuck out the first Android Oreo beta for the OnePlus 5T. This is/was an “open” beta, so it won’t be rolling out to your phone. Instead, you would have to manually flash it while understanding that this will take you off the official over-the-air update path. As of this morning, it appears that OnePlus pulled the Oreo beta file. The thread for this update is filled with quite a few bug complaints, which makes sense for a first beta, so it’s tough to tell if that’s related or not. Did they find something critical or are they simply done accepting beta participants? Either way, these open beta releases do take you off the OTA path. That means if you do flash an open beta file, you won’t receive the official update when it’s ready. Instead, you’ll have to manually flash your phone back to a stable build to get back on the correct software and update line. For those not familiar with that jargon, just know that you’ll have to fully wipe your phone clean as if you were factory resetting it during that process. So yeah, move forward only if you know what’s going on. If the update file goes live again, we’ll update this post. You’ll be able to find it here. Weekly Recap: 2017, We Out!